Do you know what's best for your child's Sense of Self? 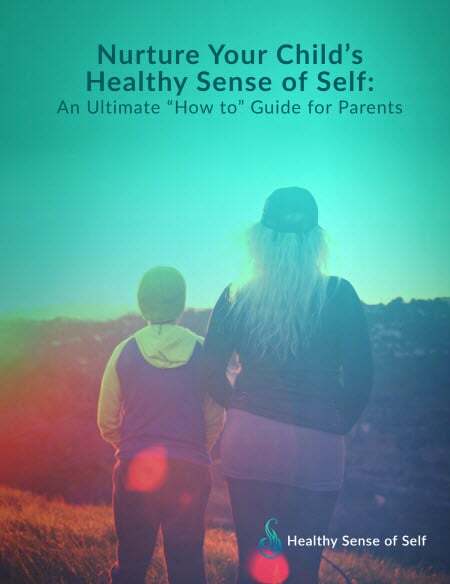 Your child's future health and happiness depend on you providing the building blocks for your child's Sense of Self (SoS) that will support them through all the ups and downs of life. Download our free eBook today! It may help guide you in developing your child's Sense of Self. Yes, sign me up to receive this free pdf! Yes, I want to read the eBook!